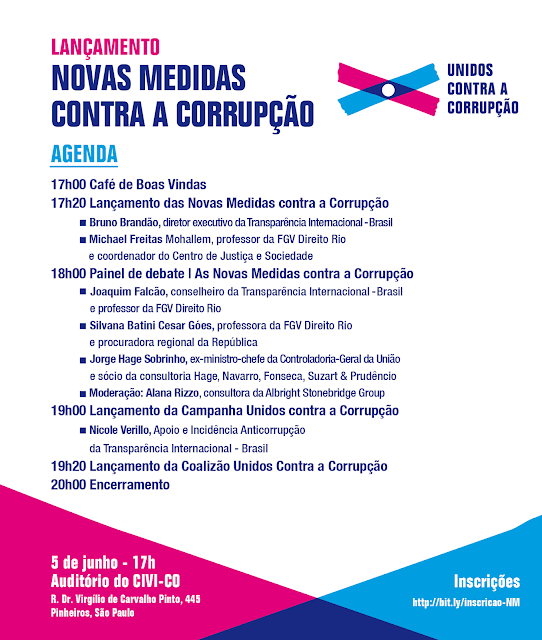 Seminário Internacional: Difusão de Políticas Públicas. Para qualquer informação complementar, escrever para: policydiffusion@cebrap.org.br . Discussion session Discussions from ongoing research or reflections of experts, without a paper presentation. Presentation of papers Table with presentation of papers with research findings. non-governmental) engaged on the practical activities of policy diffusion. 10h30-12h00 The field of policy diffusion: where are we? do Orçamento Participativo”, Editora Annablume. 15h30–17h30 Policy diffusion research: where we are going? Policy transfer research and international cooperation practice:is there space for mutual learning?